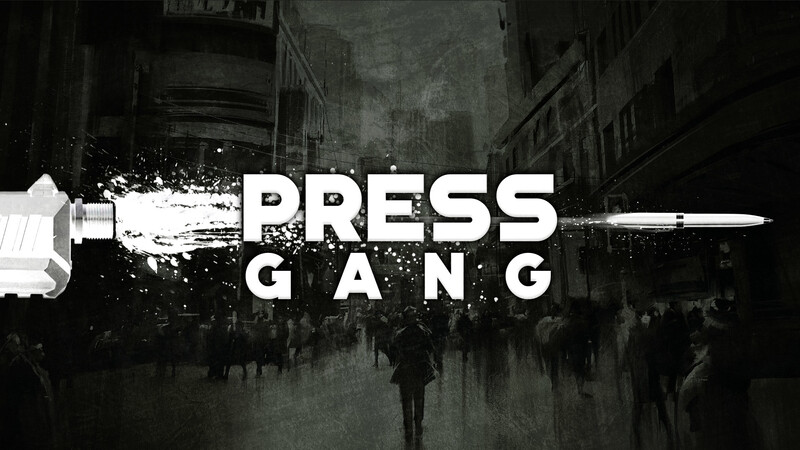 Press Gang is a fun heist game with some clever mechanics that builds on top of the already great Dread mechanics. In this game players take on the role of a group of elite journalists who are called in to find the facts at any costs. Locked doors are meant to be opened, security meant to be cracked. Players plan the perfect heist – and then adapt on the fly when it inevitably falls to pieces.